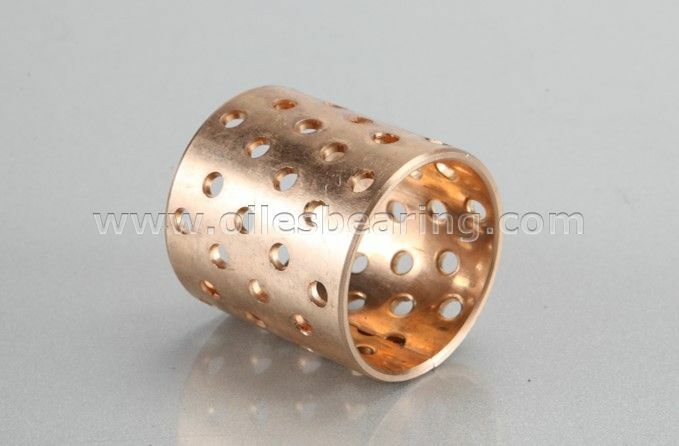 PVB094 bronze bushing is a new type self-lubricating bearing. 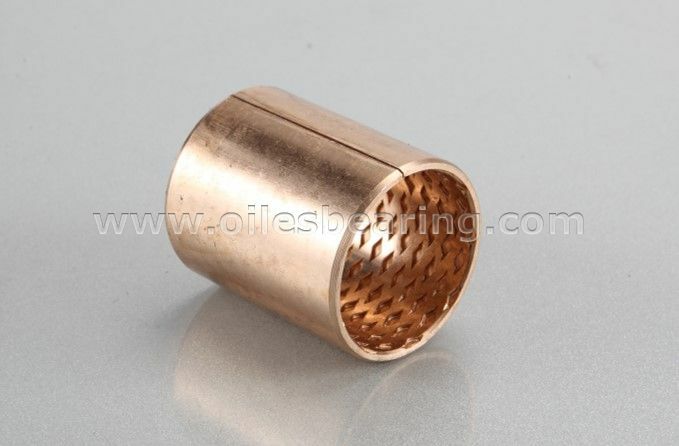 This type bronze bearing has common sturcture with other PVB09 series self lubricating bushing. But there is oil seals on the bushing both sides. 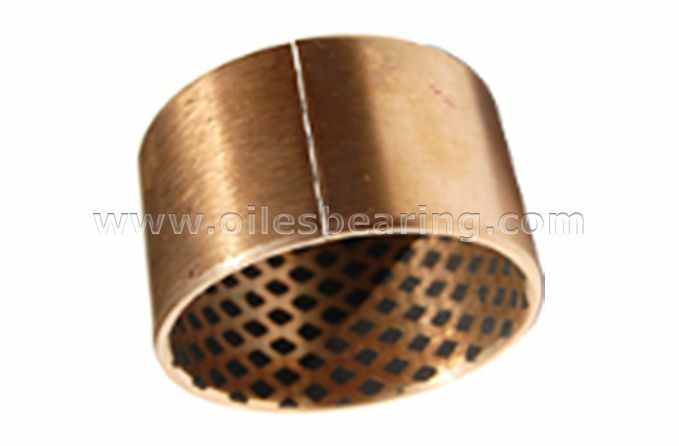 Diamond or round oil lubrication pockets provide lubricating property. 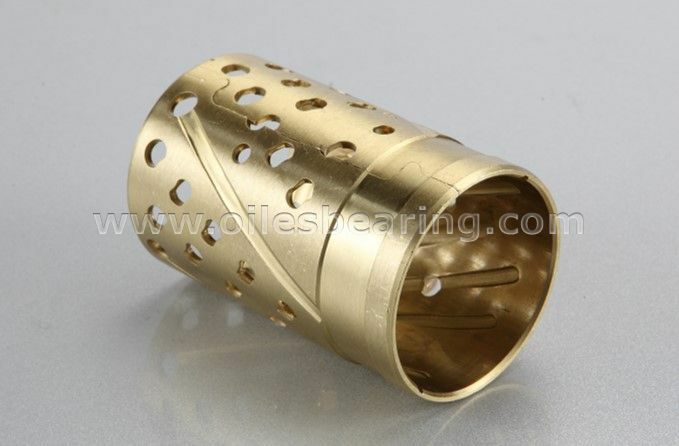 Standard cylindrical bushes are available. CuSn6.5P0. 1 is also available. 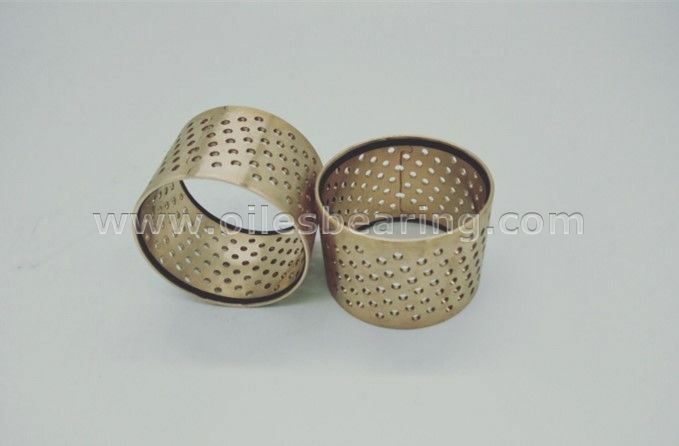 PVB094 wrapped bronze bushing is widely used in starting motor for automobiles, generators, hoisting machines, various cranes and those machines in metallurgical industry.